Americans were uniformly shocked by the lethal ferocity of the September II attacks. Around the world, people and governments were appalled at the human carnage and extended unstinting sympathy -- but many made it clear that their sympathy for the victims did not equal support for Washington's response to the terror attacks. 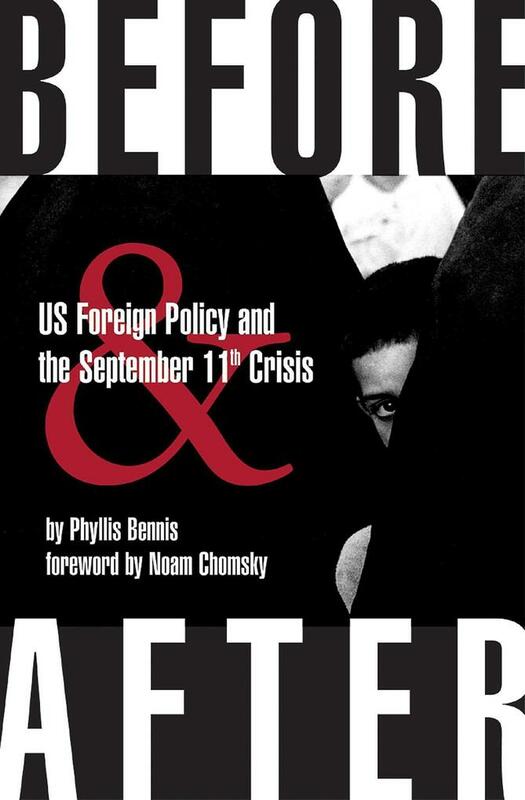 Before & After examines the role of US foreign policy in the terrorism/anti-terrorism crisis that began -- publicly -- with the attack on the World Trade Center, but which in fact has roots that began long before that September day. It dissects not only the specific Middle East policies long identified with public opposition in the region (for example: support for Israeli occupation of Palestinian land, economic sanctions responsible for widespread deaths of Iraqi civilians), but also provides context to these issues and the legacy of US unilateralism. The book traces the decisions made by the Bush administration in the wake of the September II attacks, analyzes the choices ignored, the options discarded, and the international laws violated -- and the likely consequences.